After the announcement of the introduction of biometric control of foreigners by Ukraine, Russia has already started to make threats. 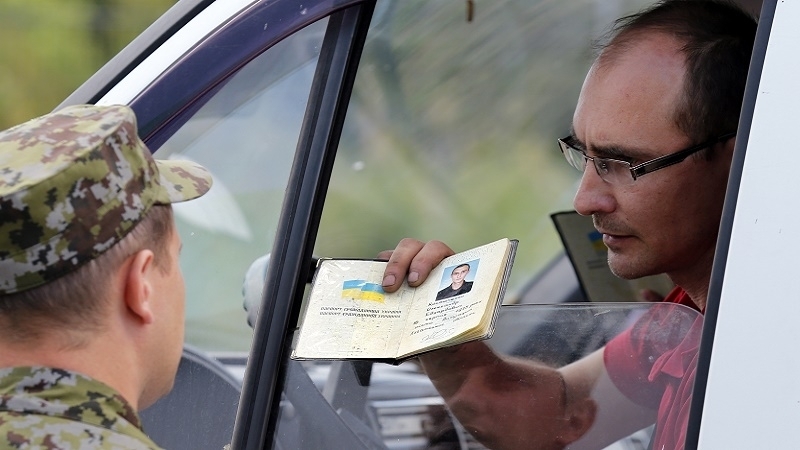 Russian authorities, in response to Ukraine's introduction of biometric control at the border, may deport Ukrainian citizens who work in Russia, according to the First Deputy Head of the Committee of the RF Federation Council on Defense and Security Franz Klintsevich, media reported. The official called Ukraine's introduction of a preliminary electronic registration system for citizens of the Russian Federation, “an actual introduction of a visa regime" between the two countries and stated that "the response steps of Moscow will surely follow." Earlier, on July 10, 2017, the NSDC of Ukraine decided to introduce a new procedure for the crossing the border of Ukraine by foreigners - on biometric passports. The innovation will primarily concern Russian citizens.